India is world’s most fastest growing market. 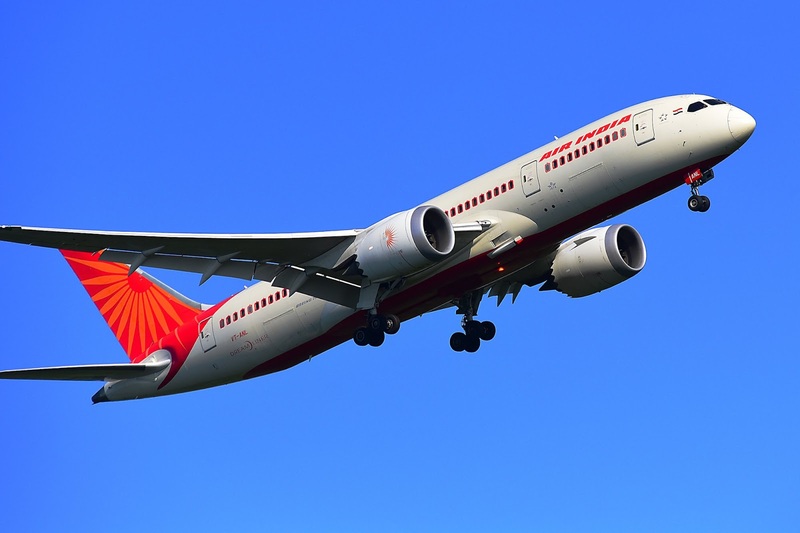 It will become 3rd largest aviation market by mid-2020 as per IATA and will dethrone UK. The general thumb rule around the world is that when people can afford to buy an airplane ticket, they fly. And more people today in India can afford to fly. And this number will only increase. And many of fliers are actually first timers in India. 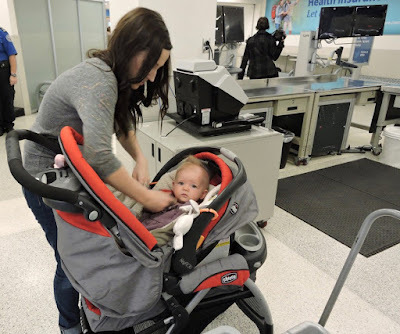 While first flying experience can be enthralling and exhilarating but not all especially if you are new mom. 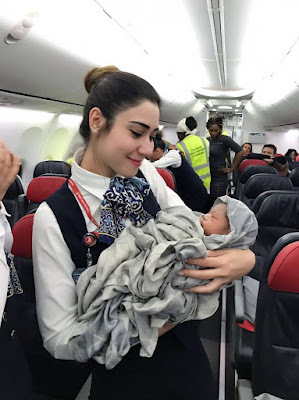 In this post we shall cover some of the flying tips for new mommies which is going to make their travel along with their little ones pleasurable & full-filling. The tips are exclusively sourced from female aviator / pilot Rashi Joshi (https://twitter.com/dillidikudii) & guest writer of this blog. a) Airline policies on seats may vary from carriers to carriers but make sure you have seats for all (three/four) of you, you don’t want to risk getting offloaded because there aren’t any seats available. b) Call the call center & check with them. c) Car seat, if not a part of the stroller need not be carried, not sure about your bassinet & it’s size, check with call center. d) Be prepared to get the child out of the bassinet EVERY TIME the seat belt signs are on, for safety reasons. e) If the front seats aren’t available ask for the middle row (Wide body, long flights). The 3 or 4 seats one. f) Ask passengers for help if needed. Some crew/passengers are nice to Help out with holding baby & all that, if you are okay with that(ins: follow your GUT FEELING). g) Book your meals before the flight if you have special requests. This can be done at the time of your booking or by travel agent or upto 24 hrs prior to your flight in some airlines. h) Carry enough formula for the flight plus 3-4 hours of Grace period. Someone recently ran out of it in flight & then a lovely crew breast fed the baby, thank god. But you don’t want to end up anywhere near such a situation. i) The water from the water boiler is safe for kids but verify if it is are safe for infants. j) Check with the airport before your flight if you can carry any water for your baby’s consumption & how much. l) Try to not let them sleep at home before flight if you haven’t booked the flight during their sleep timing. m) Make them play and let them be a bit cranky before flight so they sleep through as much. n) Carry atleast 3-4 sets or more of clothes for him, diapers etc & 2 changes for you. Wear the most comfy clothes you can find for yourself & them. Pajamas are the best. o) If your feet swell up on long flights carry compression socks for yourself. Easily available in big pharmacies. p) Carry snacks because the long flights only serve main meals & some small nuts/sandwich etc in between & you’ll be hungry if you’re feeding or pumping. q) You can carry bread butter/cheese, nuts, whole fruit, healthy bars etc. Carry your own blanket for him & a pillow for yourself because god knows how dirty the inflight ones are. r) All of your handbags should be only consisting of things for him & small items for you guys but nothing too bulky. a) Use all special assistance you need, don't wait in security lines and ask for special help whenever needed. Do not feel bad whatsoever. You have a child. You have the right. b) Carry dry cotton swabs for his ears if needed. c) Board not too early or late, wait outside boarding gate, because cramped spaces might make you & him cranky but have enough time to settle. d) Ask for infant seat belt & life vest from the crew (per child). e) During take off/landing, hold the child in your lap in their standing position properly with seat belt on, don't make him sleep or sit in any other positions. Like he facing forward on your tummy or as instructed by your cabin crew. f) Keep a toy, a feed, pacifier & a cloth before take off/ldg because you are strapped in the front seat and can’t get up to get things or have any bag in front of you for safety reasons. g) When plane is about to descend ( pilot will make announcements that we are soon going to reach the destination, it means they are descending), air pressure will make their ears hurt, so to avoid that immediately give him a pacifier or bottle or your feed. h) Their jaws should keep moving throughout so ears don't get blocked. Let him keep sucking/moving the jaw until landing. i) Take as much help as required from the crew or passengers as we mentioned. Don’t hesitate at all or feel bad. At all. j) Listen to safety instructions in the flight. Specially because now you have a child with you. It’s different for them in emergencies. We wish, pray and hope you don’t need them ever! k) And most of all. Don’t stress. You stress, they’ll stress & so will the spouse. Clear calm mind makes better decisions. Don’t panic at the drop of a hat. If something unfortunate happens during travel you just got to find a way to deal with it. Stressing only makes it worst. Hope you liked our post, You’ll be good so don’t worry much! Go with a calm mind & a good nights sleep. All the best & safe travels always! India is a mystic land, older than civilisations and culturally rich. It has so much to offer in terms of its natural beauty. From North to South and from East to West – India cannot be explored in one go. Today we are presenting you some of the best unexplored yet stunning Hotels in India you probably never heard or stayed. They offer some of the best intimate, comfortable and eccentric experiences that you will remember for lifetime. 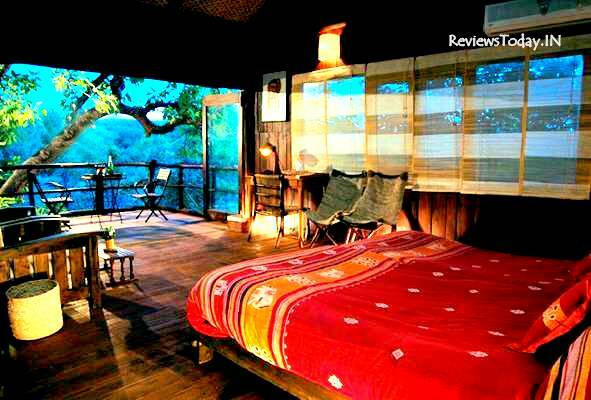 For travel maniacs who prefer secluded, natural and rustic accommodation, Tree House Hideaway in Bandhavgarh is the place to watch out for. 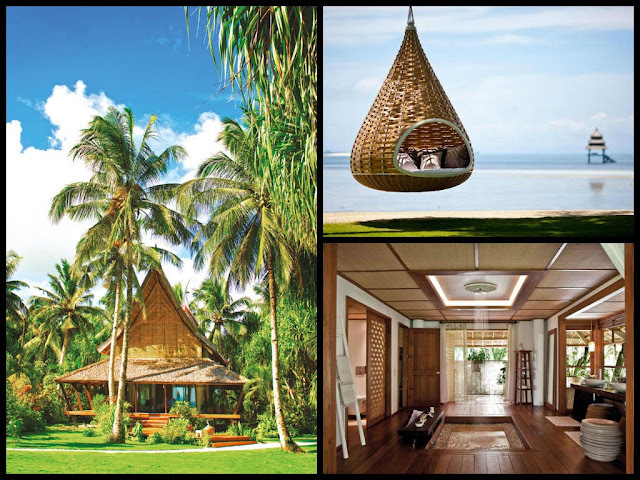 Situated in 21-acre private jungle are five private thatched tree houses that merge splendidly into the surrounding greenery floating high into the trees. This is not Switzerland but desi-land slipped away amidst orchards of apple and cherry, The Himalayan resonate the romance of an olden era in the mountains. 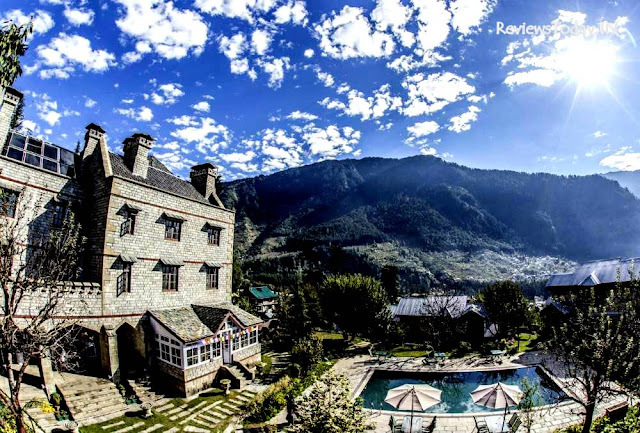 This hotel is built in the Victorian Gothic Revival style and situated at an elevation of 2003 m, the luxury resort is perfect for indulging your laid-back side. 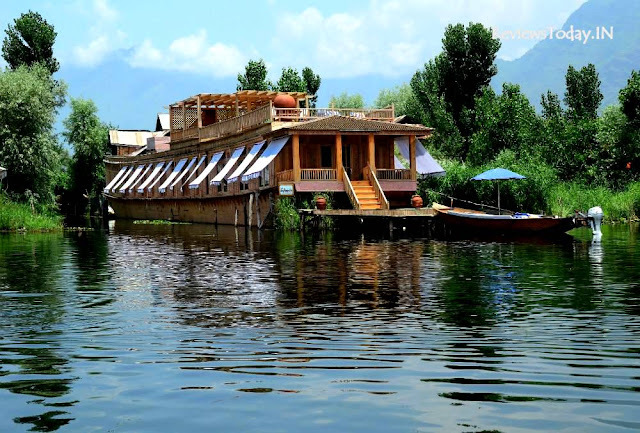 Kashmir’s is heaven on earth and its beauty can leave you amazed. Sukoon, a houseboat built in 1979, sits in a still spot at the end of a row of shikaras on Dal Lake—the impending snow-capped peaks shining in the distance and amiable lotuses floating at arm’s length. Chhatra Sagar is an intimate retreat situated two-and-a-half-hours east of Jodhpur which provides the peace of countryside, the twinkling night sky and open-air dining. 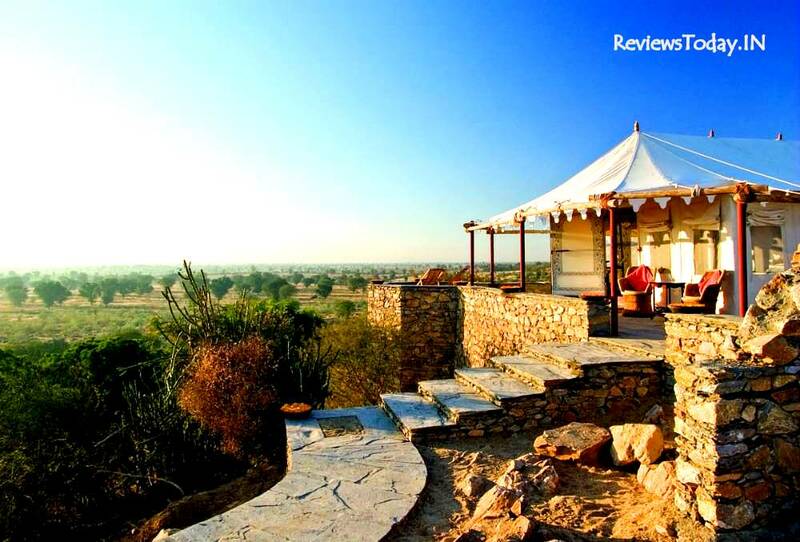 It offers thirteen luxury tents, pitched on a 100-year-old reservoir that manages to capture the spirit of the Rajput lifestyle. Amanbagh is a quiet hideaway on the outskirts of Jaipur that offers a verdant oasis of palm, fruit and eucalyptus trees. 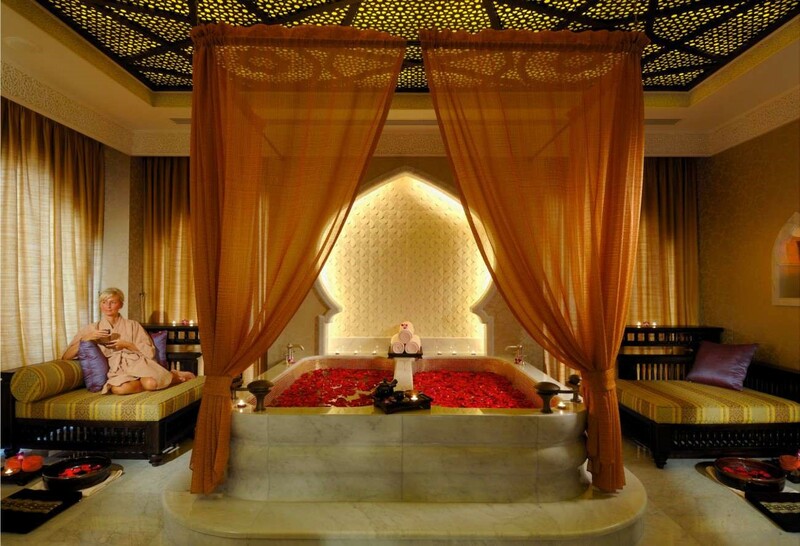 Rose-tinted walls, domed cupolas, pool pavilions and shaded courtyards rebound the lavish elegance of the Mughal era, offering you a coddled, royal stay. 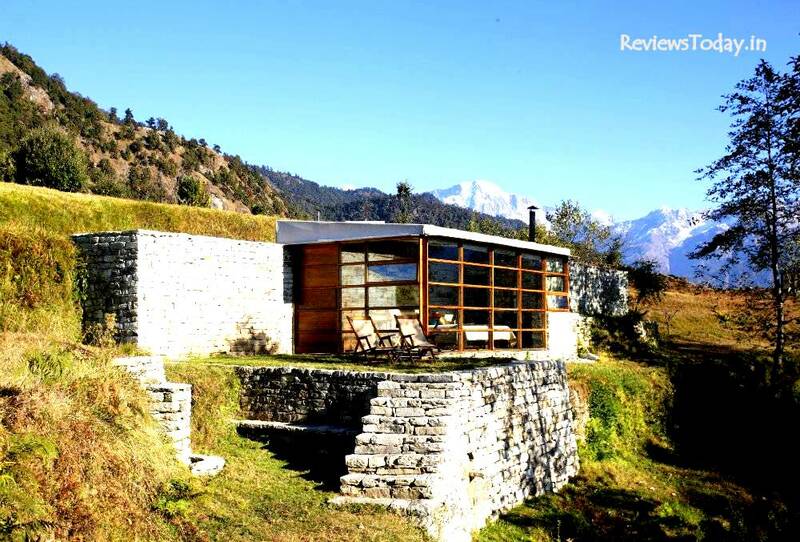 Located in a thickly forested mountain spur and inspired by Swiss chalet architecture, The Chalets Naldhera will steal heart of young couples. Every room offers a spectacular view—the misty morning clouds, the patch of forest with imposing cedar trees, and the immaculately manicured lawns. This is a four futuristic glass, wood and stone cabins which are nested on a remote mountaintop that offer spendid views of the north-western Himalayas and its Hiramani glacier. It is Eco Friendly Luxury Option powered by solar-energy. 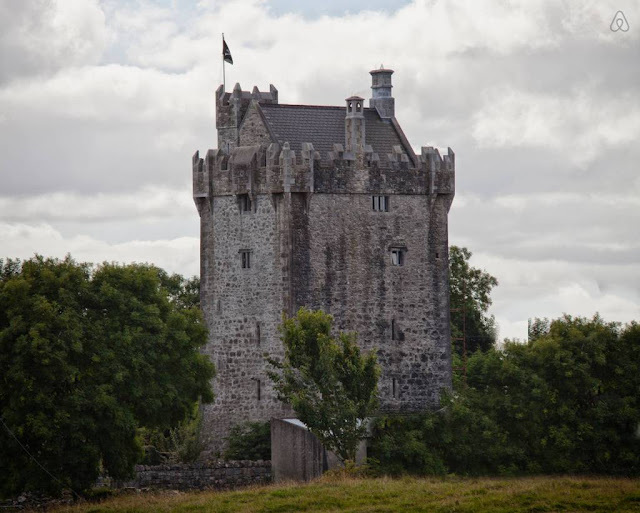 This is a privately owned heritage property that emanates an irresistible rustic flavor thorough its fascinating tales of battles and discover hidden trap doors and secret tunnels. 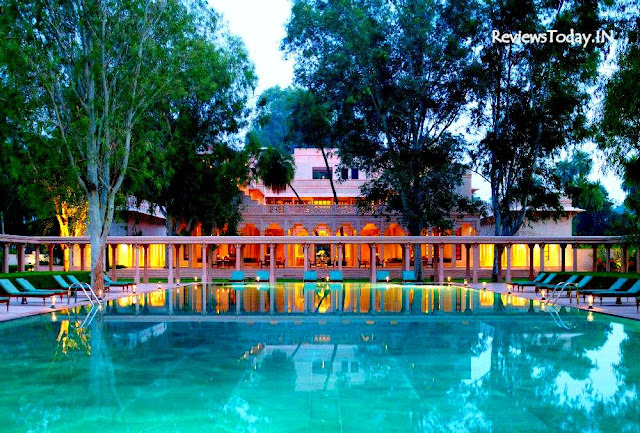 Patan Mahal is a good hotel to get a taste of old-world Rajasthani hospitality. 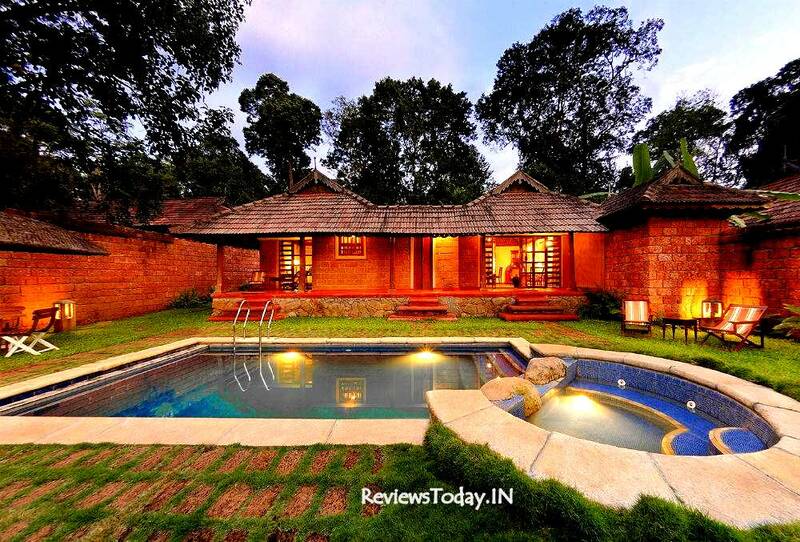 Orange County is ensconced a lush 300-acre plantation perfumed with the subtly intoxicating aroma of coffee and spices, It is placed amidst the cool rolling hills of Coorg, the resort is designed to help you forget the chaos of city life—here the only sounds you will hear are the chirping of birds and the blowing of wind through the infinite trees. 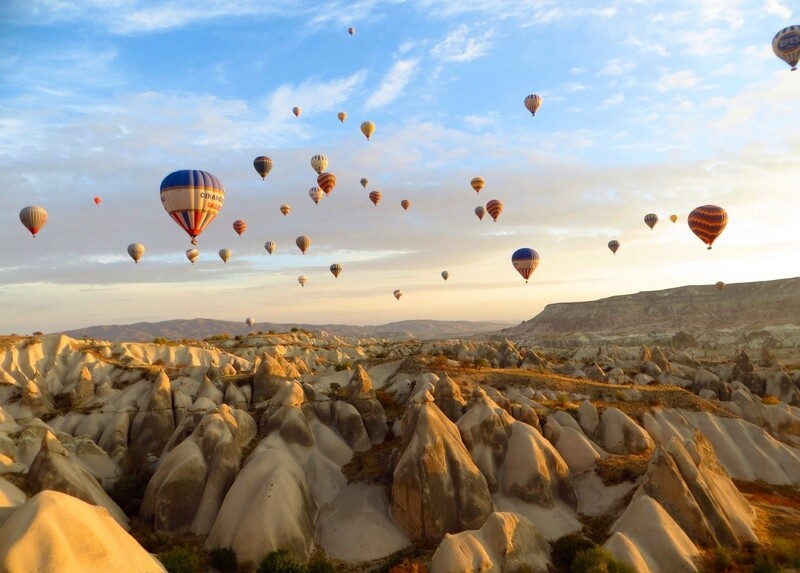 “Travelling – it leaves you speechless, then turns you into a storyteller.” – Ibn Battuta. We live in interconnected world more than ever in history of mankind. This has opened new horizons which were less travelled or not known. With better commuting facilities and tonne of information available on Internet, travel is no longer a bare necessity or luxurious hobby. World today wants to be on the move, explore new destinations, learn about cultures and unwind the stress. 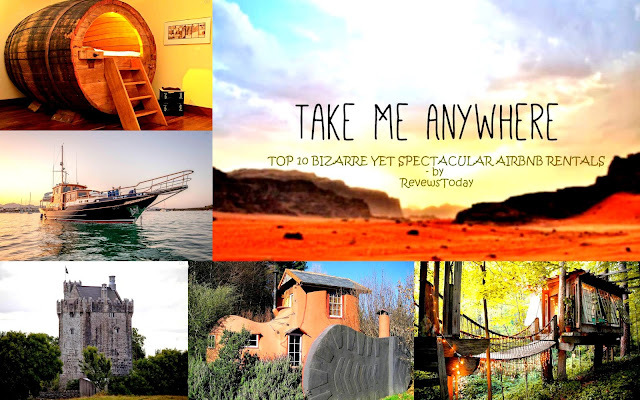 In this post we shall talk about Airbnb spectacular and bizarre rentals one should try at-least once in lifetime. Airbnb is a webportal where tourists / travelers can book a space from hosts, connecting people who have a space to spare with those looking for a place to stay. 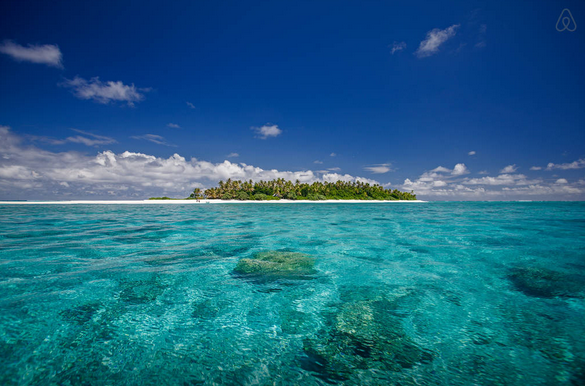 Incredibly mystic, Nanuku Island is a tiny 10-acre paradise covered in coconut trees. The sandy shores are enclosed by reef where turtles dwell and lay eggs each year in the sands of this private island. 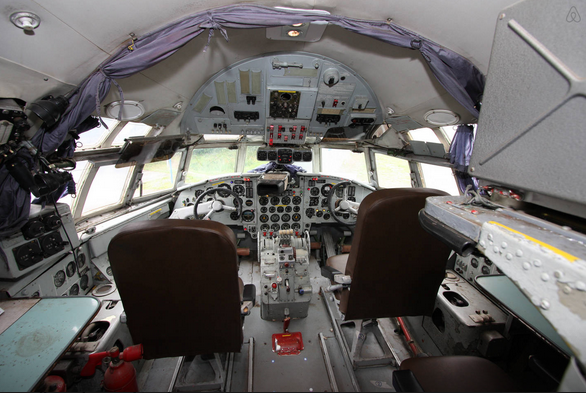 Always dream of becoming a pilot or owning your own luxurious private jet? This plane has been converted into a single indulgent suite for two guests, which includes a Jacuzzi, sauna and 3 flat screen TVs! Well, here’s something unique –staying in a historic beer barrel bed. The barrel is from the 19th Century and was in use until about 1995. 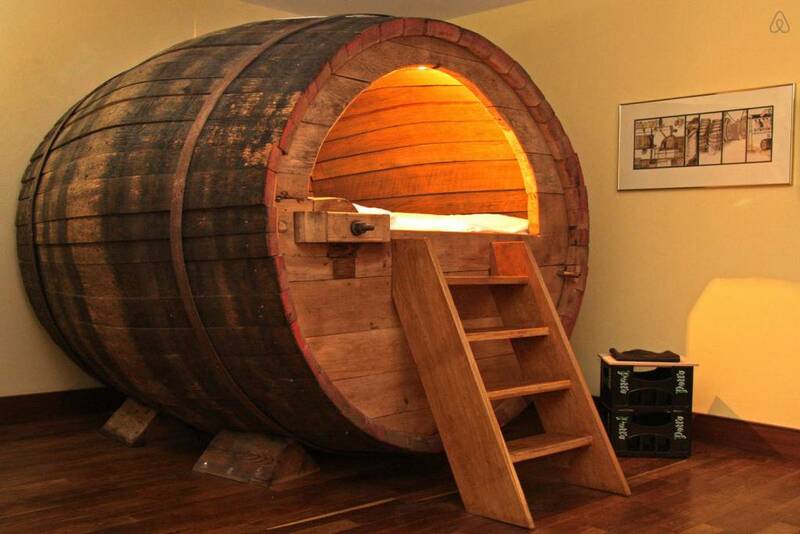 One barrel can be rented as a double bed or a single bed. Fond of pet? 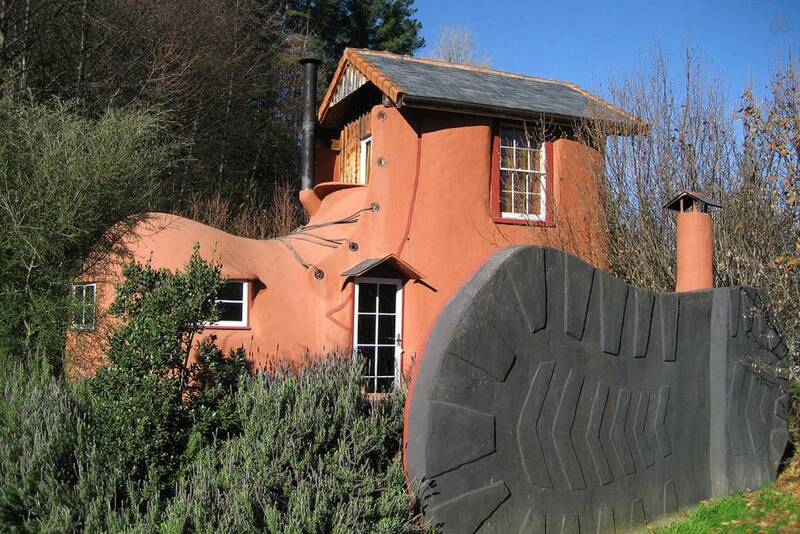 Have you thought of stay in a giant dog! 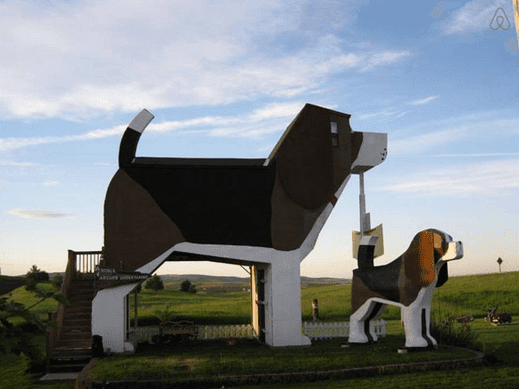 Well, Dog Bark Park Inn B&B is a beagle-shaped one-unit inn offering comfortable boot! This flat is situated at a ten metre tower looking out on many of London’s landmarks such as St Paul’s Cathedral. 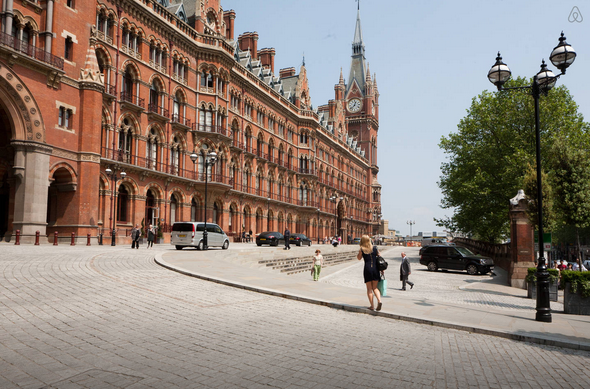 The flat is above St Pancras International is in the famous clock tower. A large kitchen/dining room on the top floor looks out over Kings Cross Station. 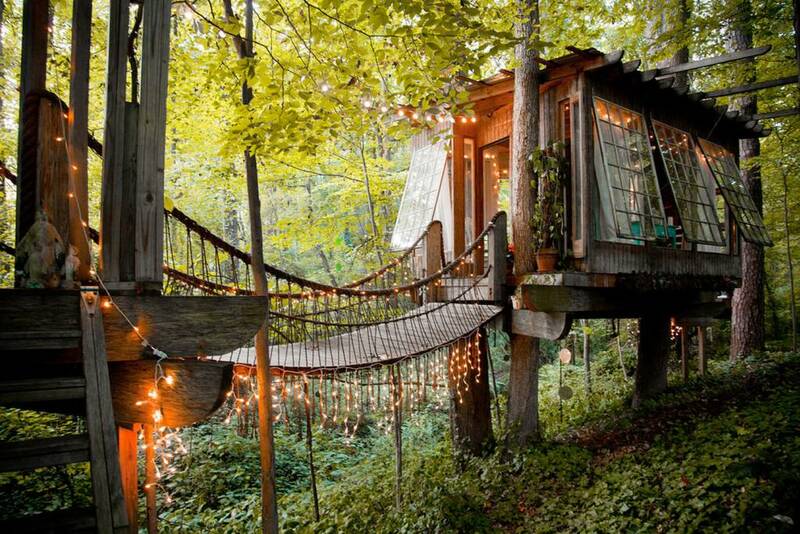 This place is set amongst lush greenery which makes you step into Neverland. Room is beautifully furnished with natural artifacts, antiques and the sounds of the trees around you. It’s a perfect city retreat. 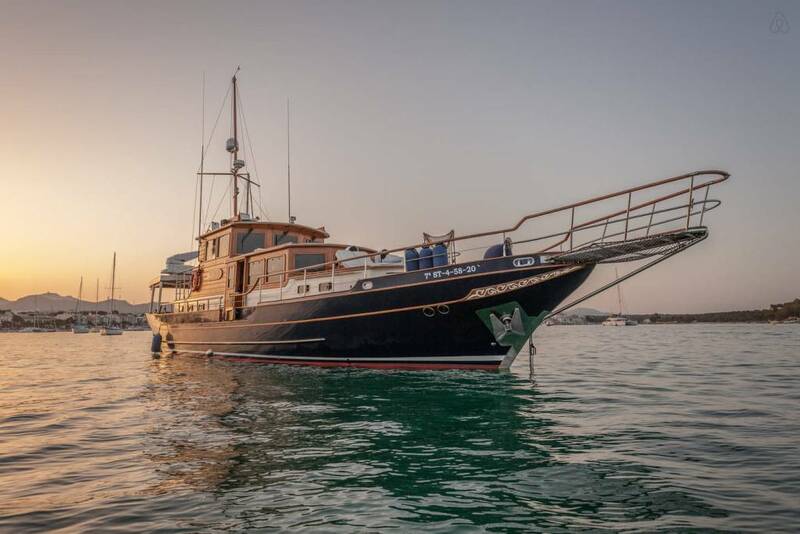 Fond of sea and sailing? Spend a romantic day on board the Old Dream cruising on the South of Mallorca and then sleep the night as it docks to the bay. This castle was built in the 1400’s and has been refurbished with a toilet and bath (as they didn’t have such facilities back when it was built). 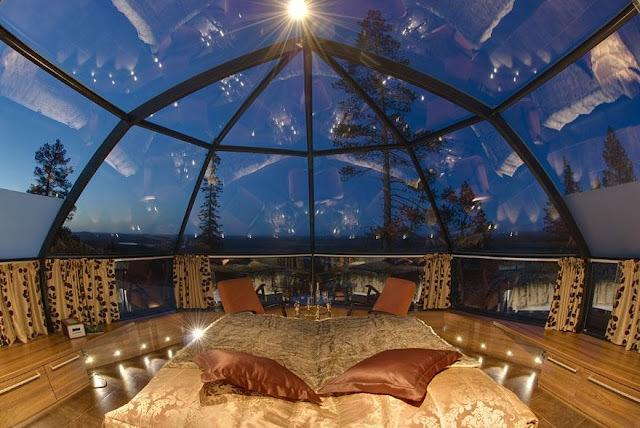 Spooky but yet romantic old charm to spend a night with your beloved. 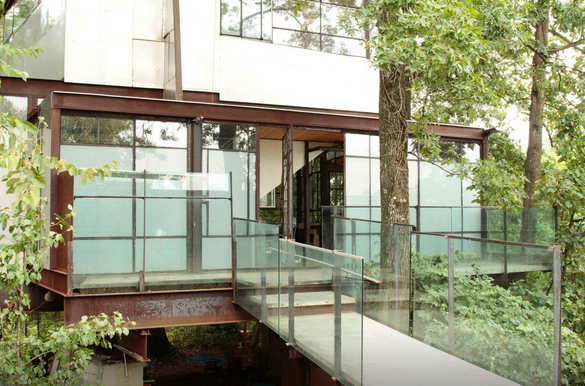 This gorgeous forest retreat allows for stunning views as most of the building is made of glass. This place is right out of a fairytale – a boot shaped house which provides a comfortable bed, a cozy fireplace and nestled within a grove of hazelnut trees. 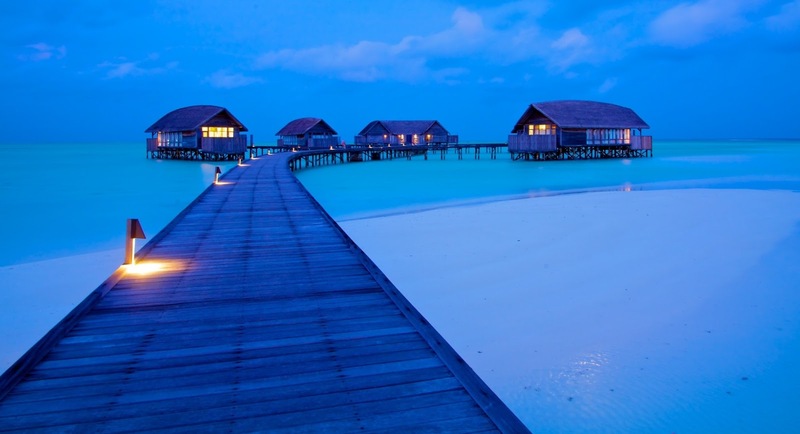 “Travel makes one modest. You see what a tiny place you occupy in the world.” – Gustave Flaubert. Each one of us, born on this planet has this dream – to travel around the world. Only 1% of the population is able to do that. Travel is not complete without experiences – good or bad. Hotels & Resorts play important milestone of each travel you pursue. Hotels and Resorts are best places to relax or unwind and rejuvenate your body and soul. 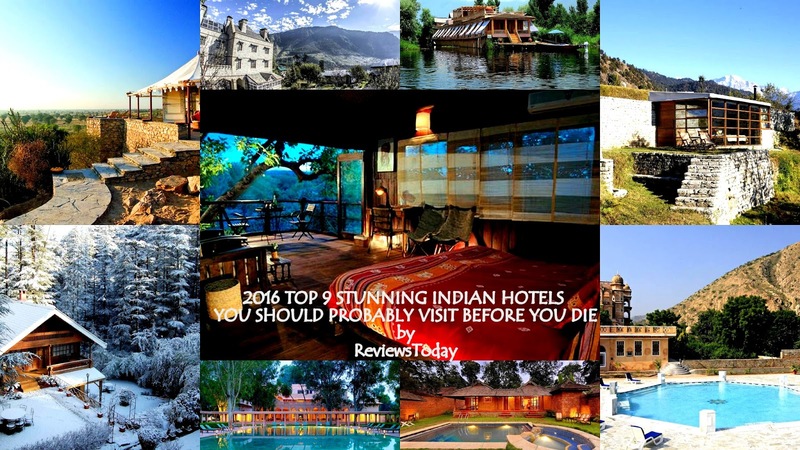 Hence in this post, we are going to share best 15 hotels and resorts you must try to visit atleast once in your lifetime. 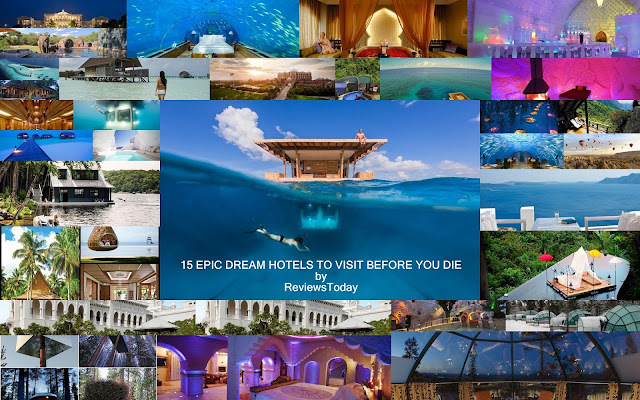 The source of our study comes with detailed research on hotels and resorts around the world through various sources like Tripadvisor, Airbnb, Google, Agoda and LonelyPlanet. 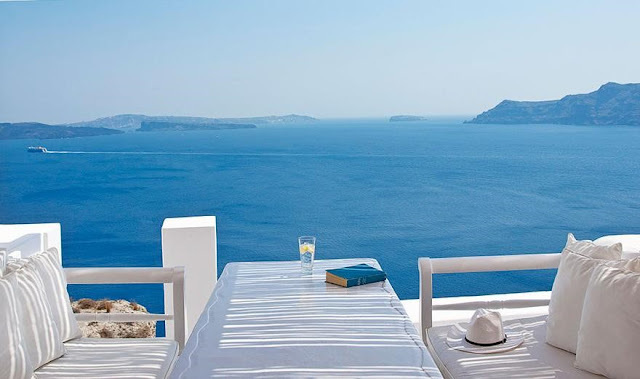 We have also gone through various travel magazines, eBooks and travel portals in last 12 months. We also interviewed several tourists for their inputs. 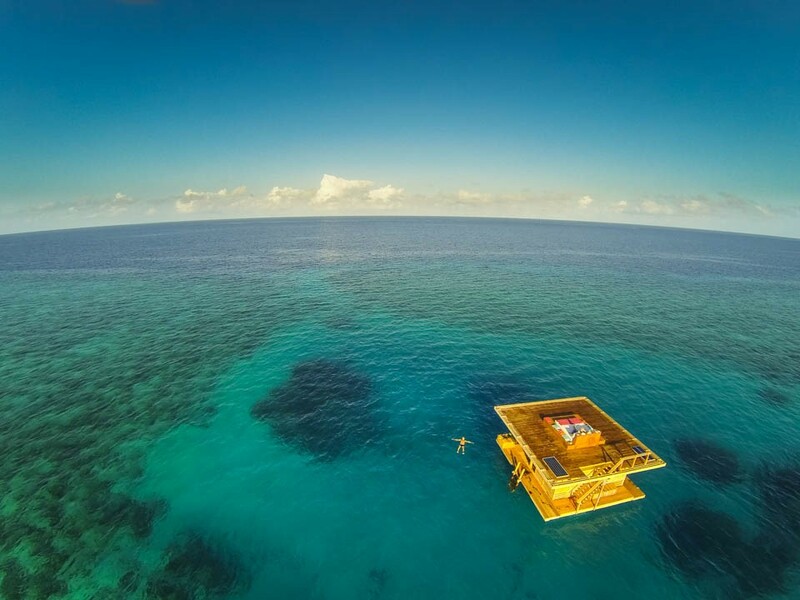 The top 15 epic dream hotels are quite unexplored which offers perfect privacy from maddening crowd. Feel free to provide your valuable feedback at the end. 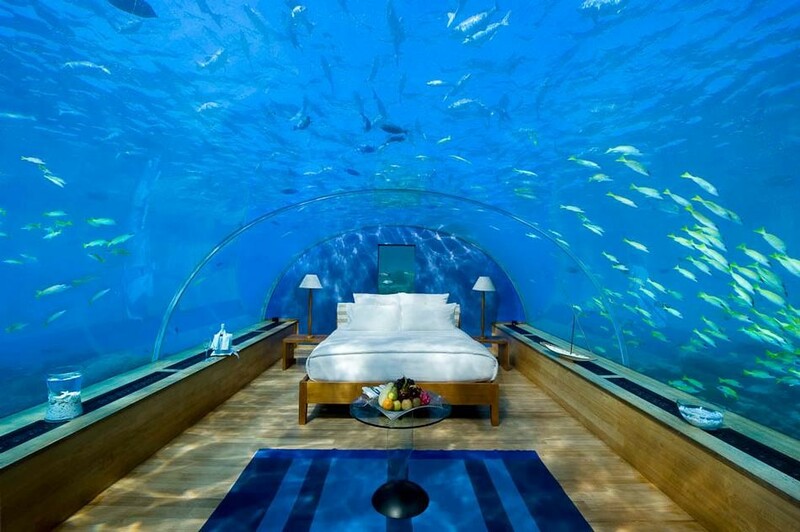 Only hotel in the world that allows you to go down the stairs of your room and get greeted by Fishes. 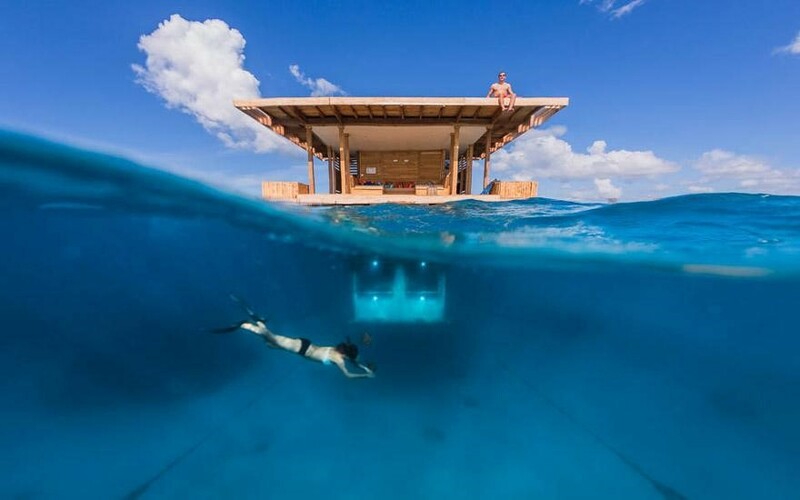 The Manta Resort offers this spectacular view at Tanzania’s Pemba Island. This is a very uncommon hotel. 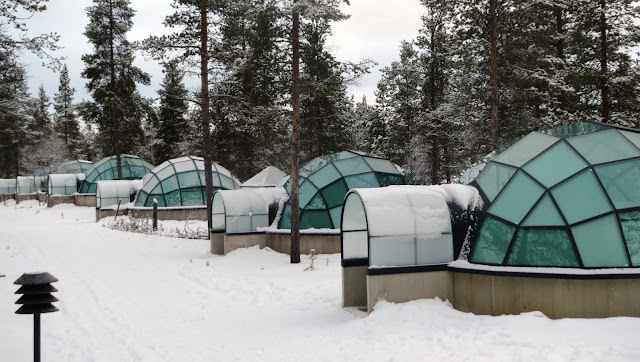 The major usp of this hotel is its glass igloos and log cabins. 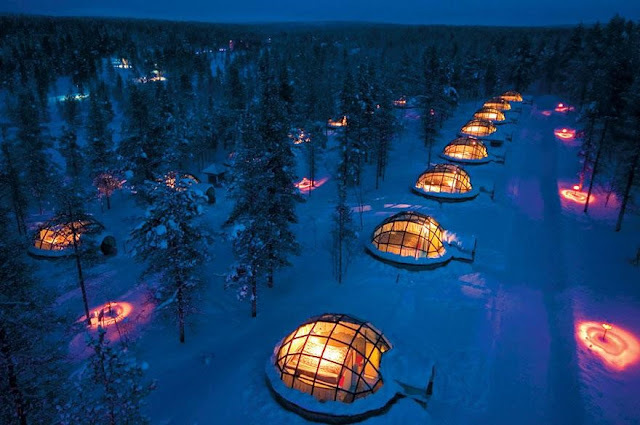 Guests can experience an exclusive inside-while-outside winter along with a beauty of frozen forests and incredible winter auroras. This is a one of its kind multi-styled hotel which offers rooms as: the Cabin, the Mirrorcube, the Bird’s Nest, the Blue Cone, the Tree Sauna, the Dragonfly and the UFO. 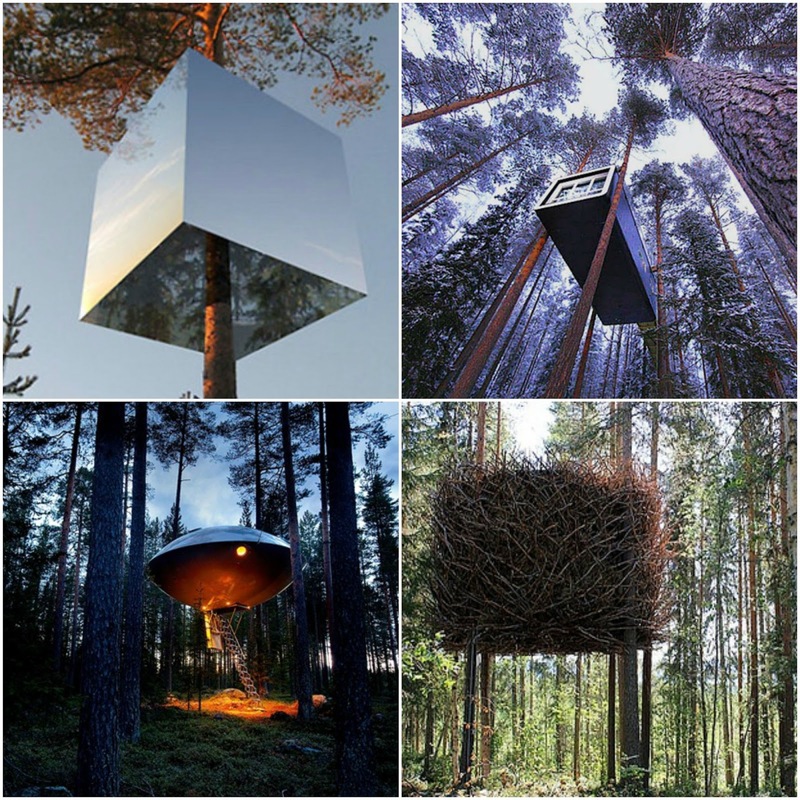 The design and execution at the Treehotel are pretty next-level and make for a unique experience in the Swedish forest. This hotel has conceptualized Dedon Island as a “kind of laboratory” for realizing experiments in organic farming, outdoor design and sustainability. This is a must visit hotel if at all you are planning to visit Philippines. 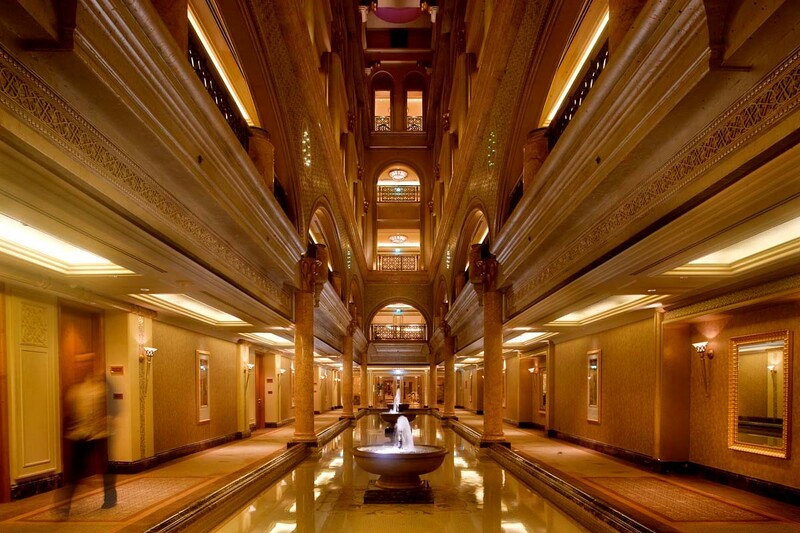 This super luxurious hotel is managed by the Kempinski Group. 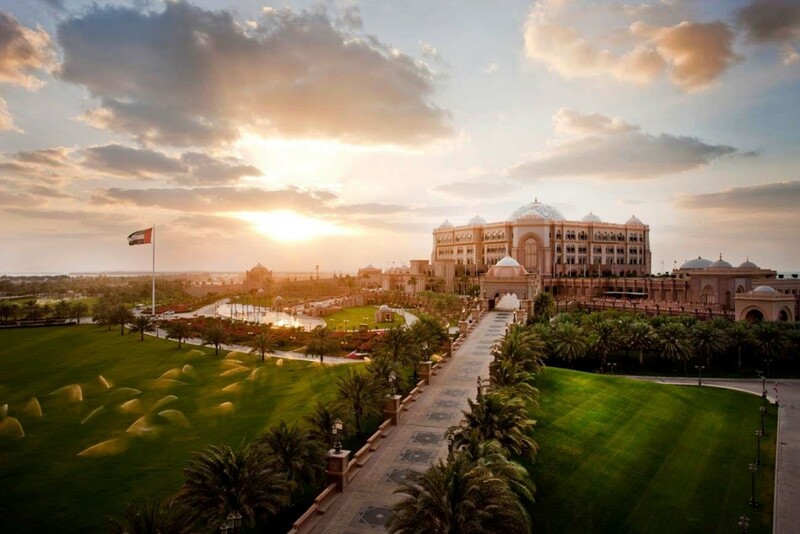 This is a seven-star property and boasts itself of being second most expensive hotel ever built. One can reach here via the private marina or helipad. Truly royal. Imagine an underwater suite with its glass-bottomed bungalows the Conrad Maldives Hotel is a place to be. 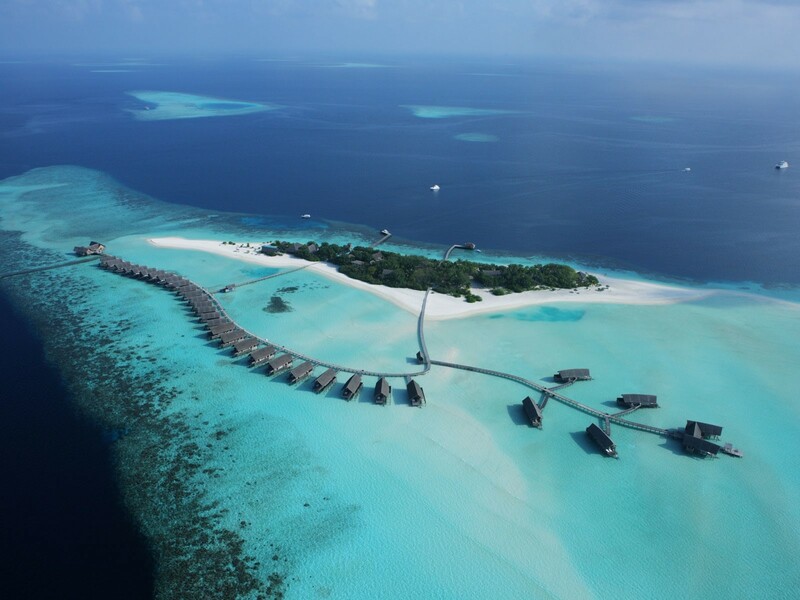 To reach here, one needs to take a 30-minute private seaplane, and on arrival you can enjoy any of 20,000 wines their 101 carefully curated cheeses and, while being surrounded by manta rays, whale sharks, dolphins, turtles, and mystic coral reef. 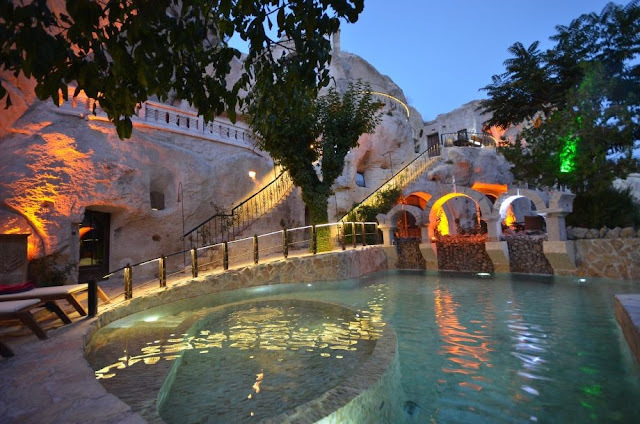 This is Byzantine era hotel and was used as a monastic retreat. It is known for getaway just outside of Ürgüp, in the Cappadocia region, for centuries before it was converted into a hotel. This hotel leaves guest simply in an aww. 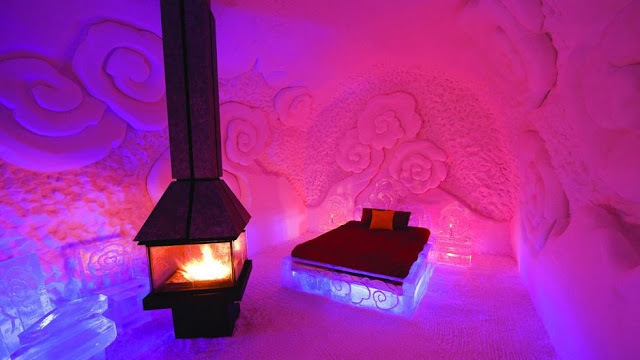 Truly ideal for honeymooner and romantic couples this hotel ranks quite high in hospitality. 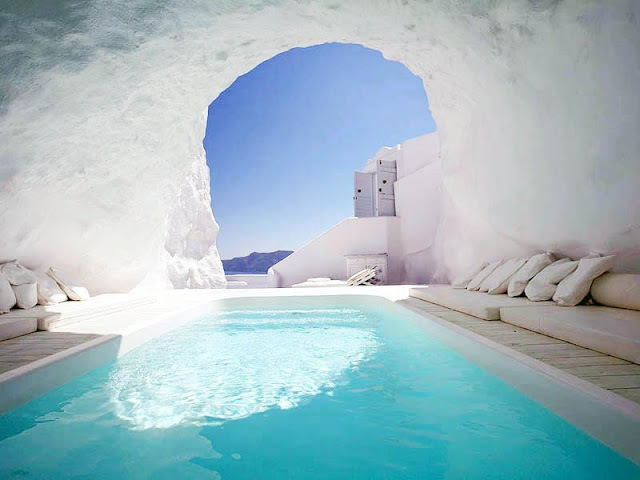 This hotel is situated in Santorini (with its signature white-and-blue color scheme), the Katikies Hotel offer killer view and is one of the best in entire Greece. 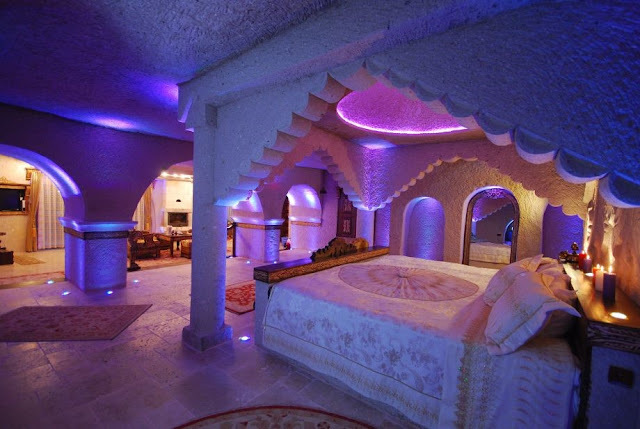 This is again a super luxurious hotel that suits best for romantic couples and honeymooners. 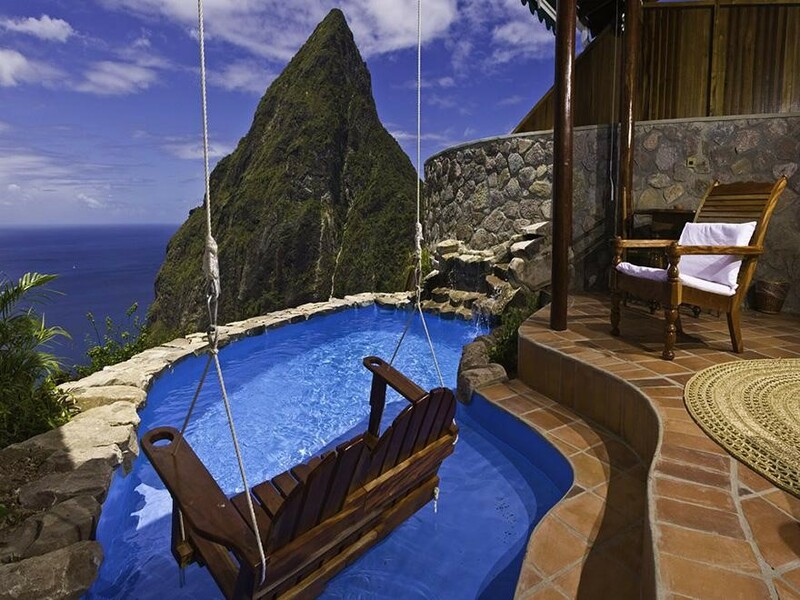 One can enjoy private moment in the pool with implausible view of the ocean. 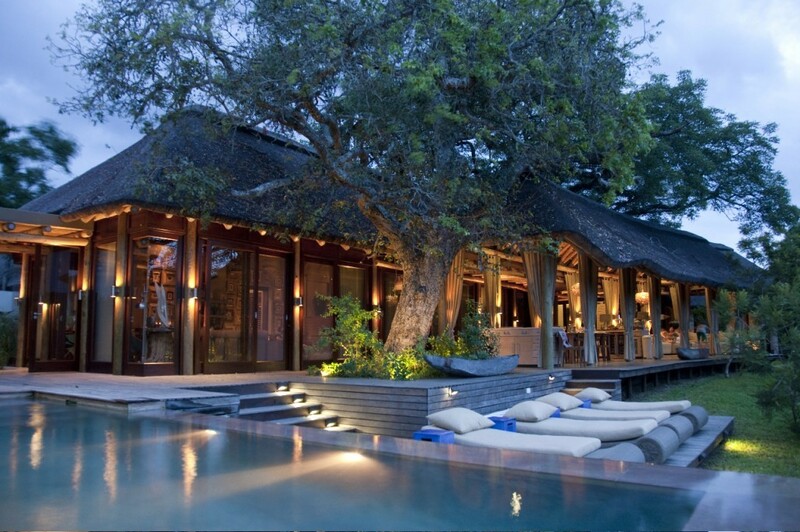 This is a 5 star super luxurious hotel and spa based at Koh Yai Yai island in Phang Nga Bay of Phuket, Thailand. 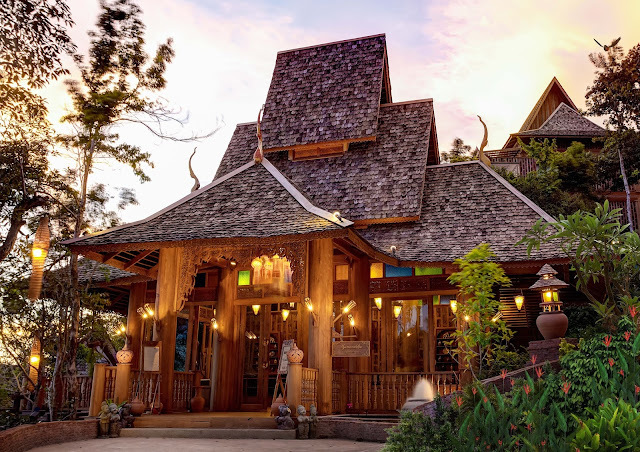 This hotel offers traditional Thai experience with its Wooden Villas with Pool, tropical rain forests and serene view of Andaman Ocean. The famous James Bond island is just about few kms by boat. 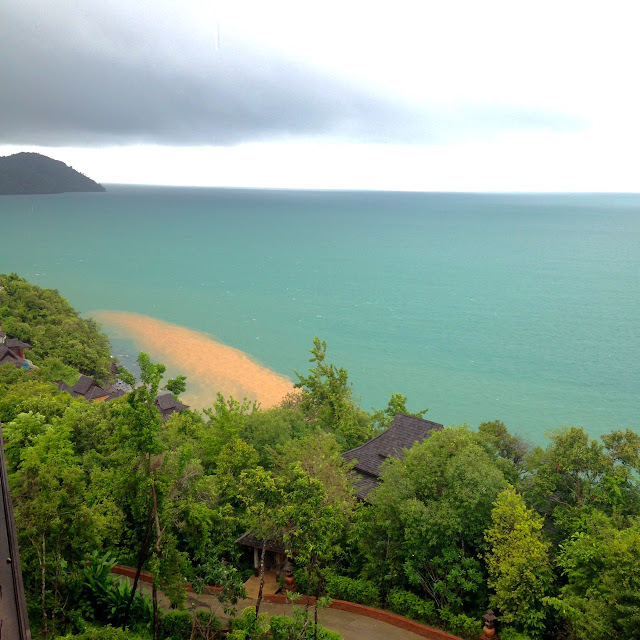 One can enjoy exotic sea-food, trekking and even kayaking. Ladera Resort represents the intersection between design, luxury, and the ideal location and singular spot for your perfect Caribbean excursion. The resort boast of amenities such as a full spa, a host of excursion experiences, and the ability to swing straight from a bench into the pool. 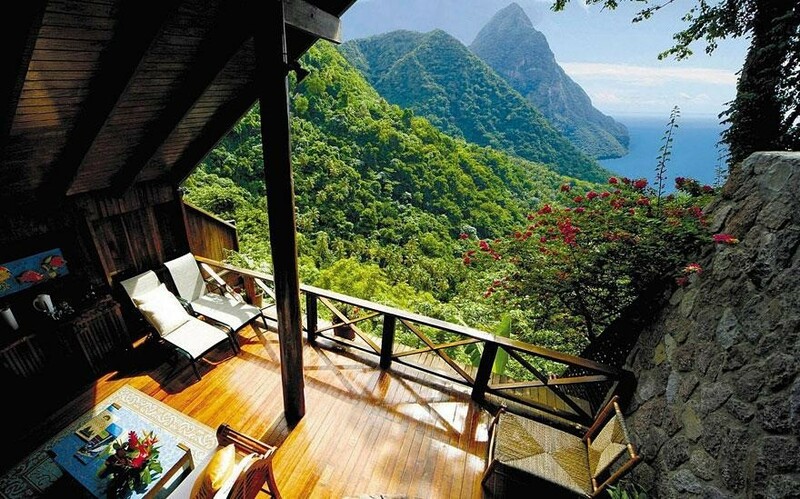 One would feel like a Jurassic Park era with beautiful mountains sunk in the sea. 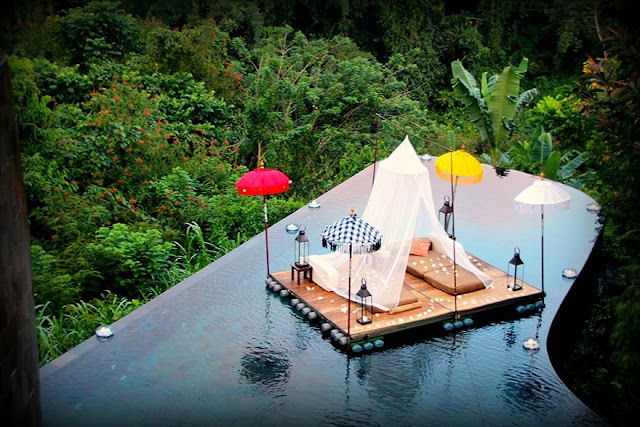 Ubud is known for its terraced tree villas & its award-winning pool. The resort faces Ayung gorge on one side while toward Payangan jungle on the other. People around the world loves this resort and is the must visit places when in Bali. This resort is a 40-minute speedboat ride from the archipelago’s main airport. Cocoa Island floats as a cluster of 33 over-water suites and offers two private diving reefs to explore. 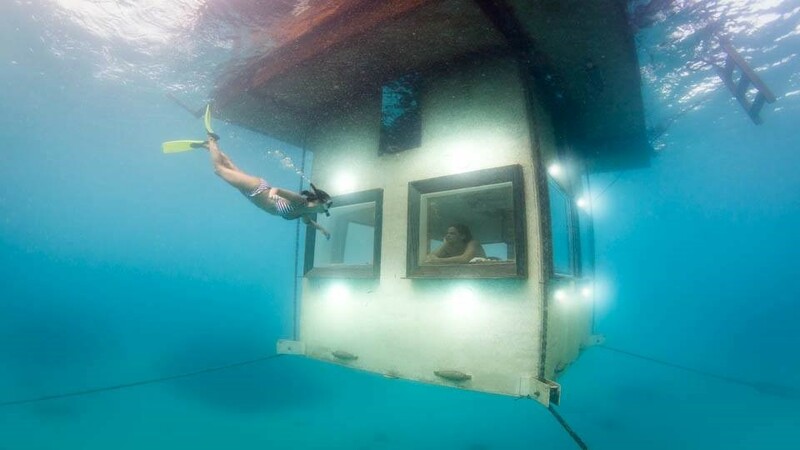 This resort is rated quite high and best suitable if you are on a Honeymoon. within the KwaZulu-Natal region of South Africa. 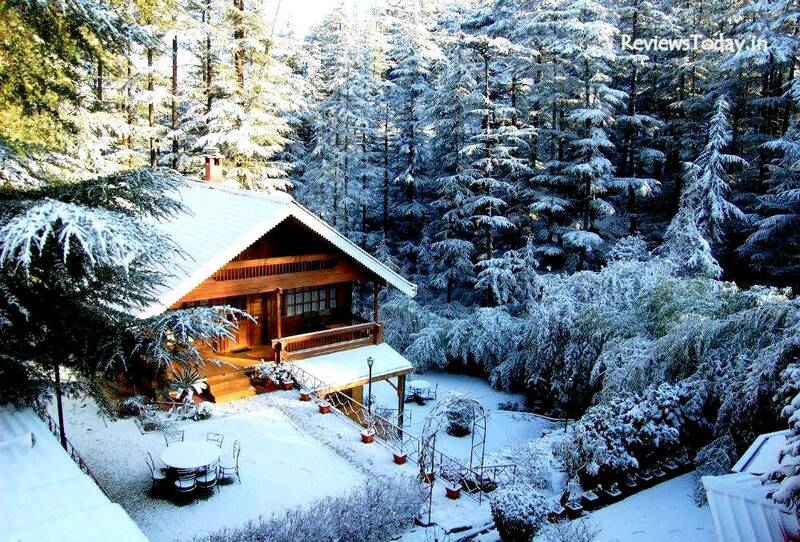 This hotel offer perfect wilderness and ideal for solace & adventure at same time. 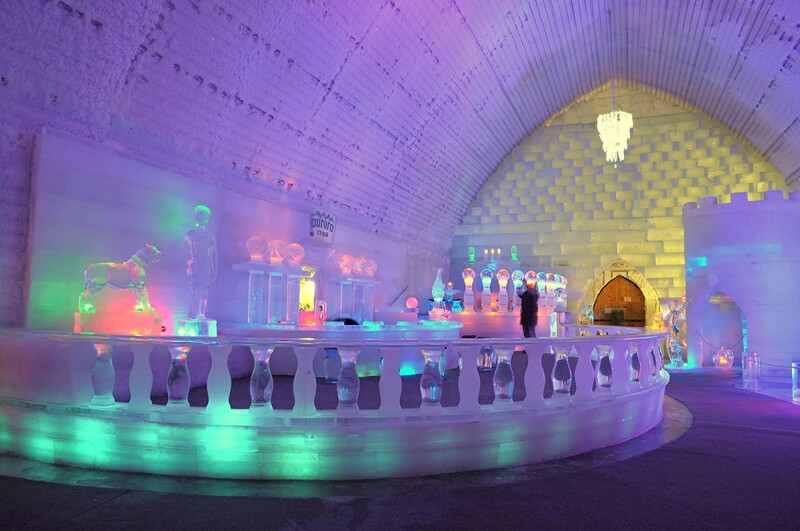 This is the first (and only) true ice hotel in North America born in 2001 and has been rebuilt every December since. With a three-month lifespan, the features of this hotel are different each year, and is known for its recurring chapel, bar, and grand ice slide. Set in a restored 19th-century palace overlooking the city, this luxe hotel is 2 km from Falaknuma train station and 4 km from the landmark 16th-century Charminar mosque. One can Experience Nizami grandeur at Taj Falaknuma Palace, Hyderabad’s pièce de résistance that epitomises 19th-century magnificence. The former residence of the Nizam has been lovingly restored, and presents you the most spectacular city view. 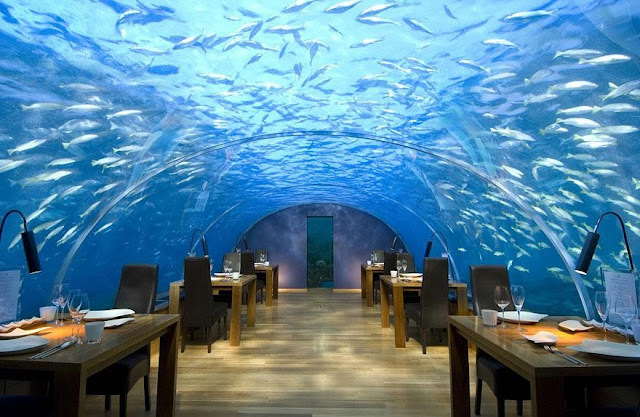 This is one of the most expensive hotel not just in India but in the world.